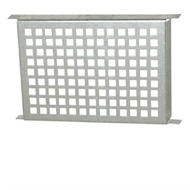 Builders Edges Galvanised Vent helps prevent rising damp and the rotting of floor joists. The vent allows for 11,000mm² of free air space. 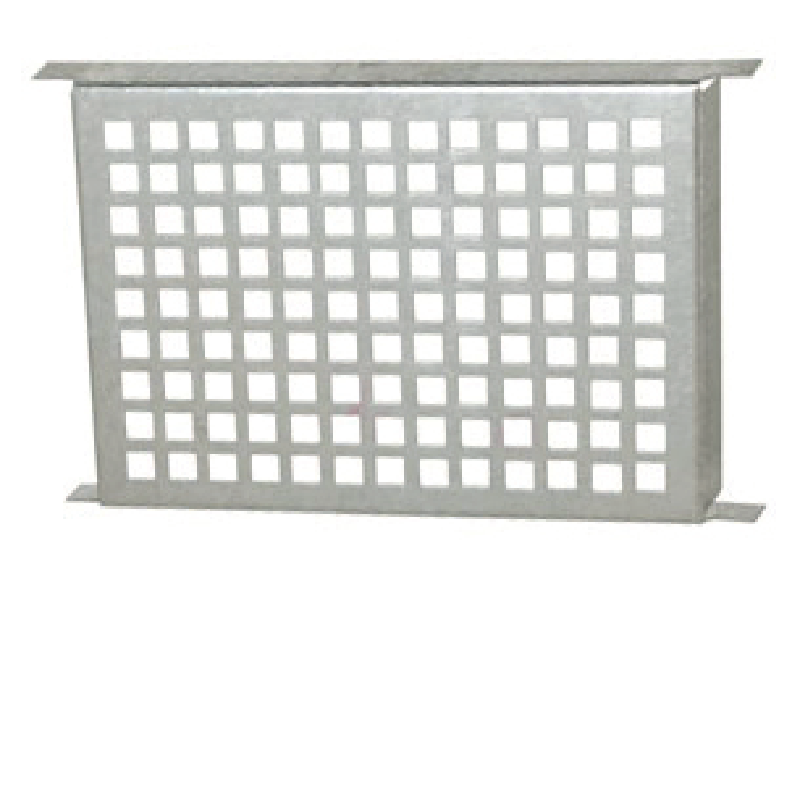 Helps prevent corrosion of galvanized wall ties.